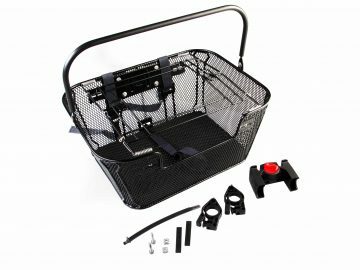 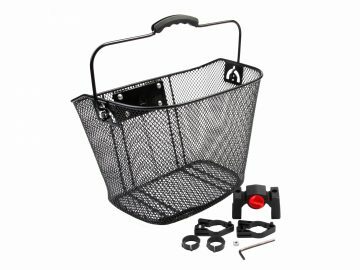 For easy storage of the bag while cycling or why not pack the basket full with groceries? 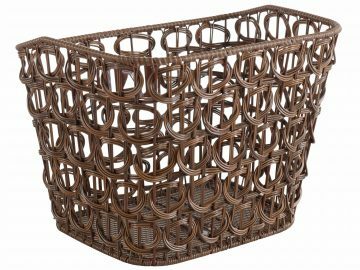 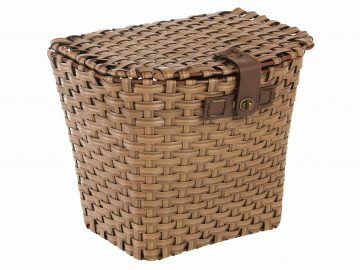 Here you will find a wide range of baskets. 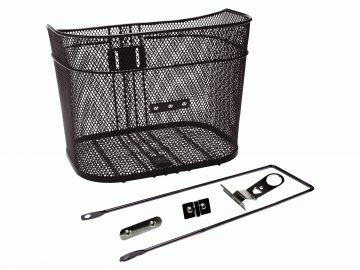 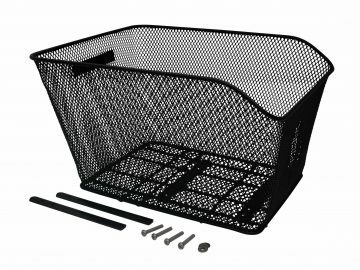 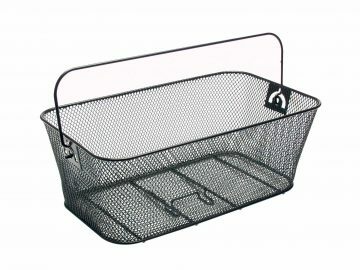 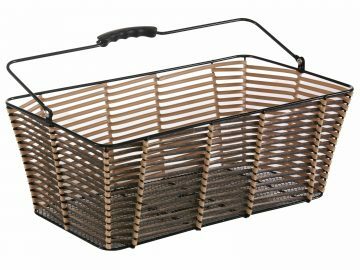 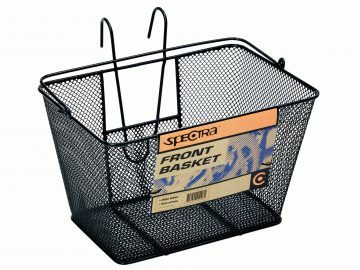 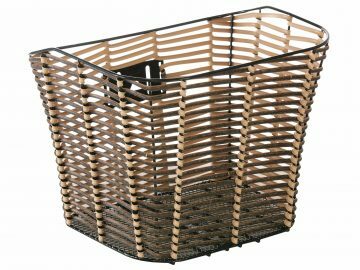 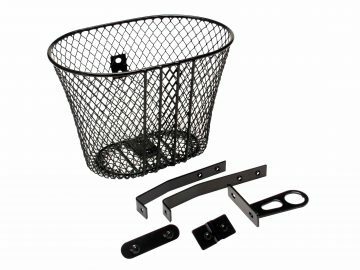 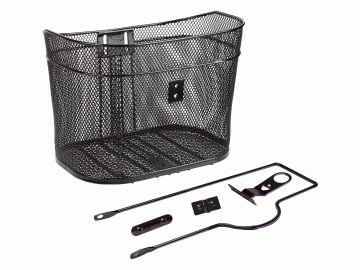 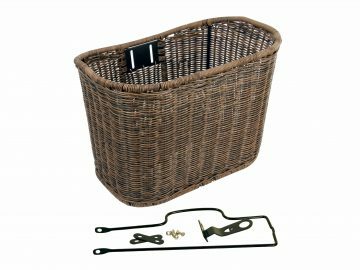 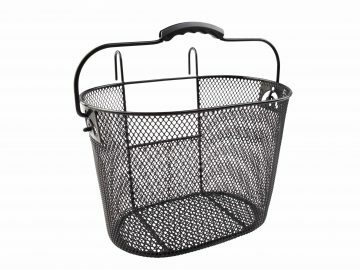 Choose between fixed mounted baskets, with quick-release or with hooks. 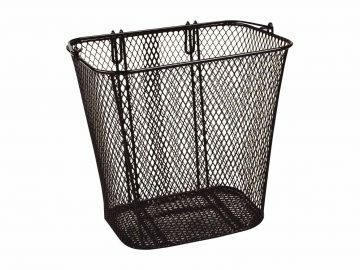 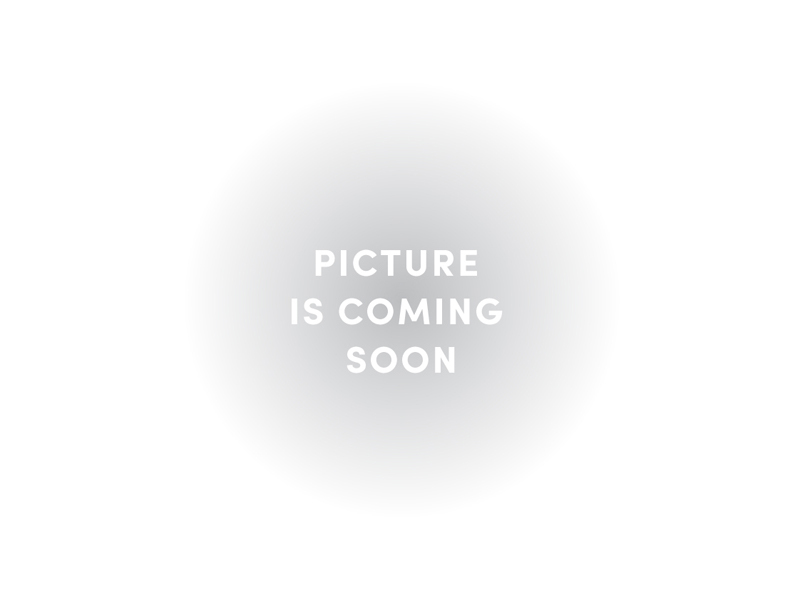 A rattan material for the old school bike or a black steel for the discrete look.